Welcome to the Shepherd Royal Blue Band Website!! 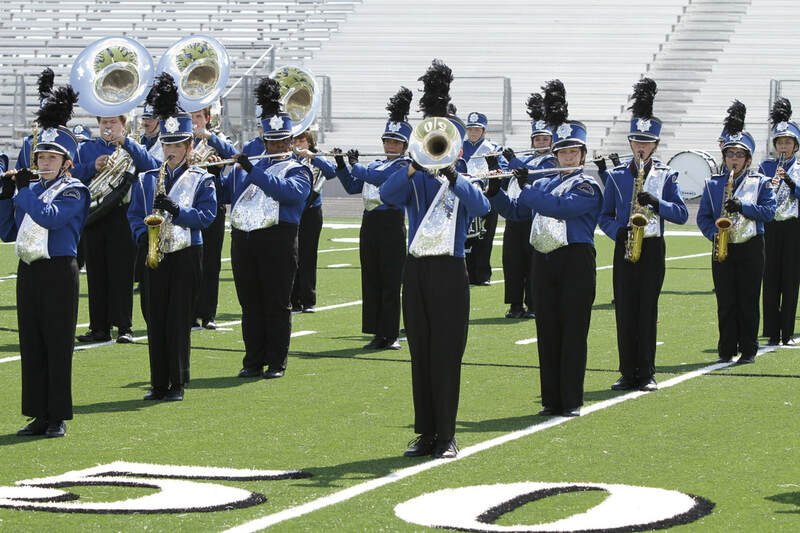 The Shepherd Royal Blue Band is comprised of students from the Shepherd High School and Shepherd Middle School Campuses and offers students in grades 6-12 an opportunity to play and perform music in a variety of different activities and genres. The Award Winning Royal Blue Band and Guard is under the direction of Geary Forbes. Our Assistant Director and brass specialist is Ismael Mendoza, and our Assistant Director working with our percussion instruments is Erik Mott. The Royal Guard Instructors are Karlee Quibodeaux with assistant, Renee Porter. There are several performing ensembles within the Royal Blue Band!! To Learn more about each group, visit the "Pictures / Ensembles" Link above. U.I.L. 4A AREA-C MARCHING BAND FINALIST! MAKING SCHOOL HISTORY, THIS IS THE FURTHEST ANY S.H.S. MARCHING BAND HAS EVER GONE IN THE U.I.L. MARCHING PROCESS.